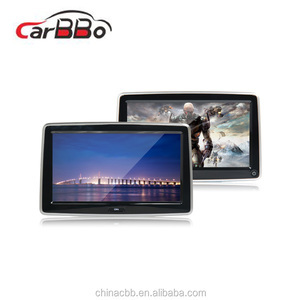 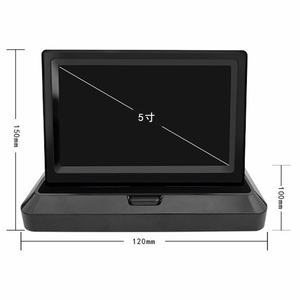 2 YRS Shenzhen ZDZT Electronic Technology Co., Ltd.
Alibaba.com offers 11,339 car led monitor products. 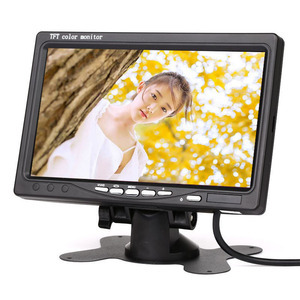 About 26% of these are car video, 11% are lcd monitors, and 1% are auto lighting system. 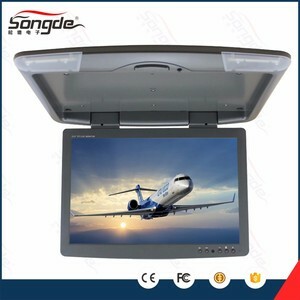 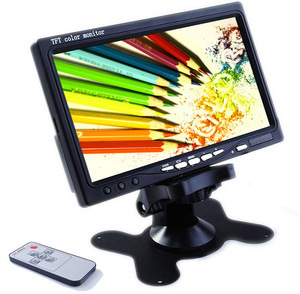 There are 11,339 car led monitor suppliers, mainly located in Asia. 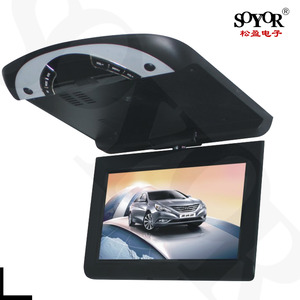 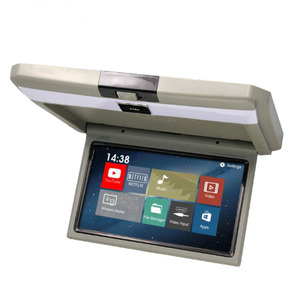 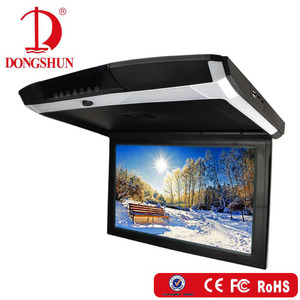 The top supplying country is China (Mainland), which supply 100% of car led monitor respectively. 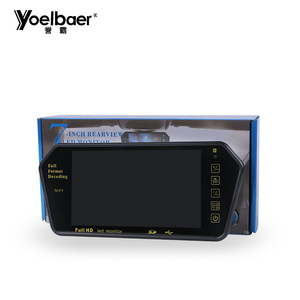 You can ensure product safety by selecting from certified suppliers, including 2,641 with ISO9001, 1,055 with Other, and 590 with ISO/TS16949 certification.